At Incastone it is our intention to surpass our clients’ expectations by creating long-lasting, well-constructed, unique finished projects. We guarantee all our work and are happy to discuss all stages of the project with our clients in-depth – fully answering any queries that may arise. 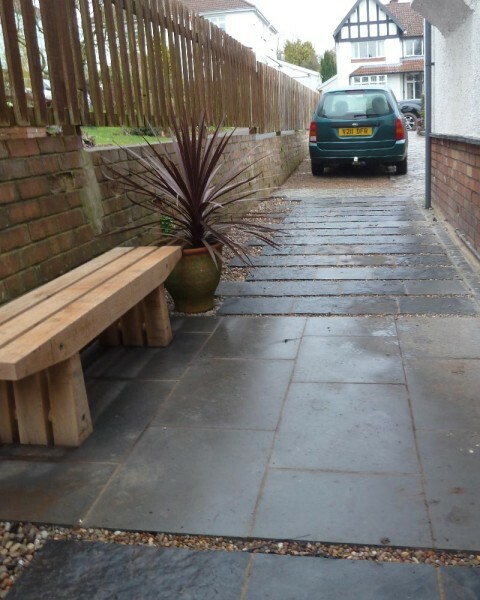 Within the company we bring together over 20 years of soft and hard landscaping, stonework and building experience. We are not your average red brick paving company and prefer to use high quality reclaimed or traditional materials wherever possible. 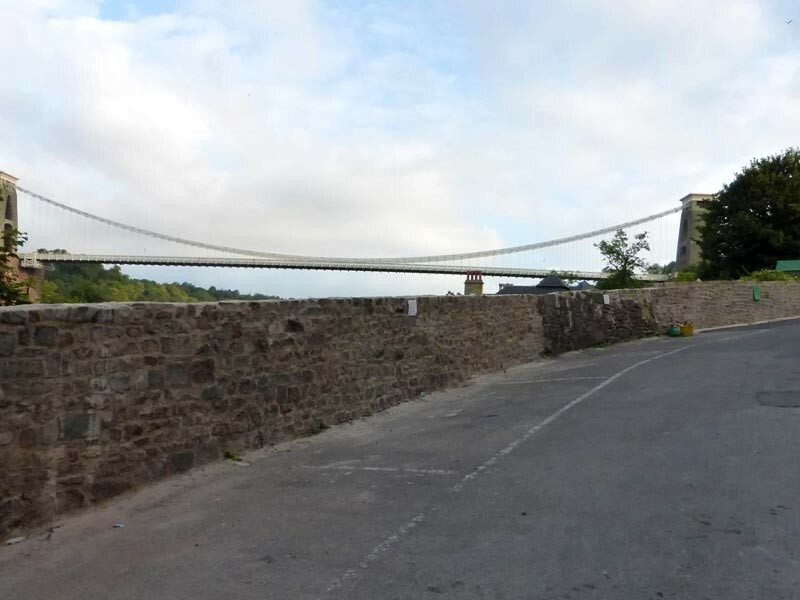 Our past client base reflects this in that we have worked on numerous prestigous listed properties and old country estates throughout the south west. Although we also work on terraced houses, cottages and new build housing estates. 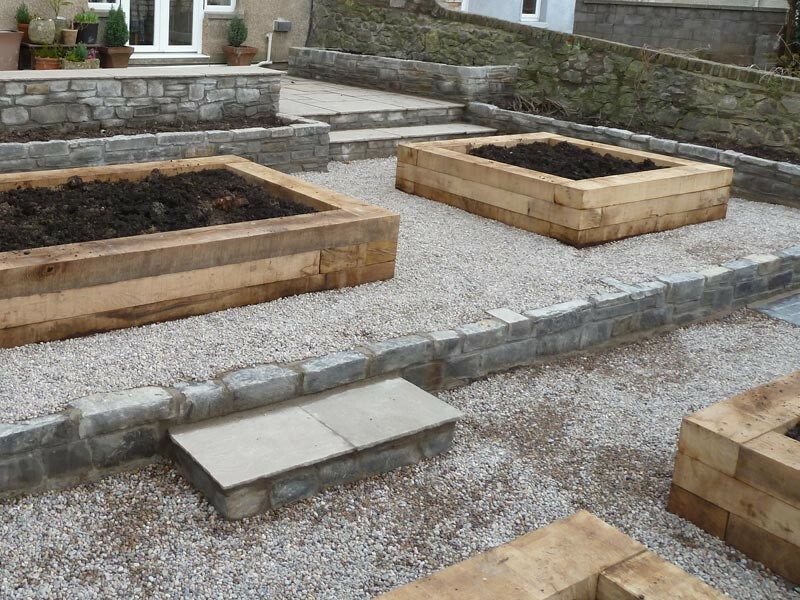 We have three highly experienced landscaping teams based in Bristol. We hope that you enjoy browsing through the website and we look forward to meeting with you soon.